"THE PRODIGY" animated family film is now released on DVD at all retailers: Walmart, Amazon, Target, Best Buy, and more. 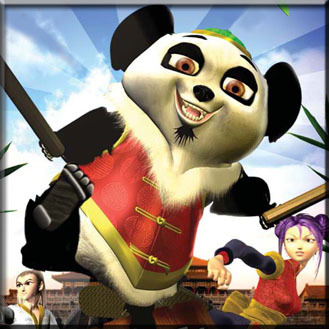 Simultaneous launch of website KungFuProdigy.com offers loads of free fun gifts, streaming video, and interactive fun. 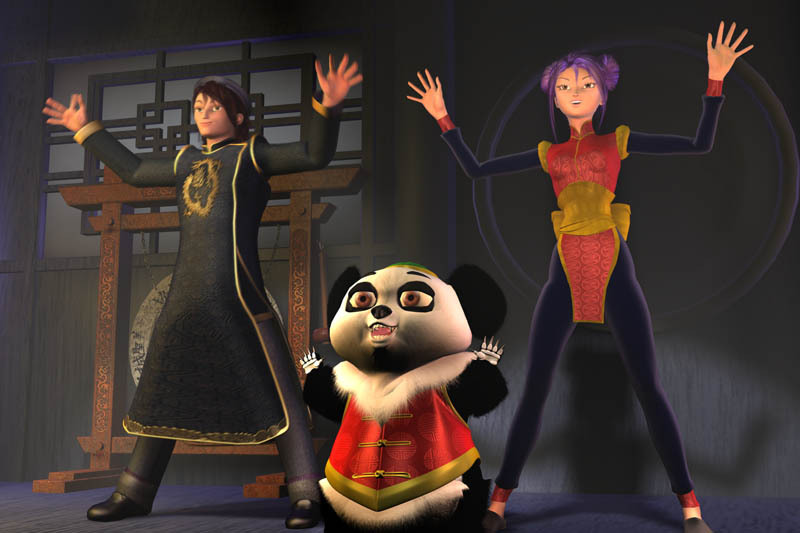 A hilarious side-splitting animated feature, THE PRODIGY delivers Non-Stop Kung Fu Fun! For the fans of CG animation, martial arts, hilarious slapstick stories, and action adventure, "The Prodigy" is the film to see. It's the latest feature length film release on DVD by Prevalent Entertainment, Inc. and Peace Arch Entertainment. "The Prodigy" website http://www.KungFuProdigy.com was launched simultaneously to enhance the offering. 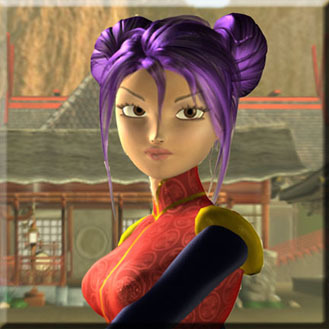 "The Prodigy" highlights the story of a lovely yet humble young girl in Ancient China who is an exceptional champion. Her name is KG - the 'Kung Fu Girl' with a big heart. Although she is an underdog, and the odds are against her; she discovers that there is no limit to what she can accomplish when she believes in herself. 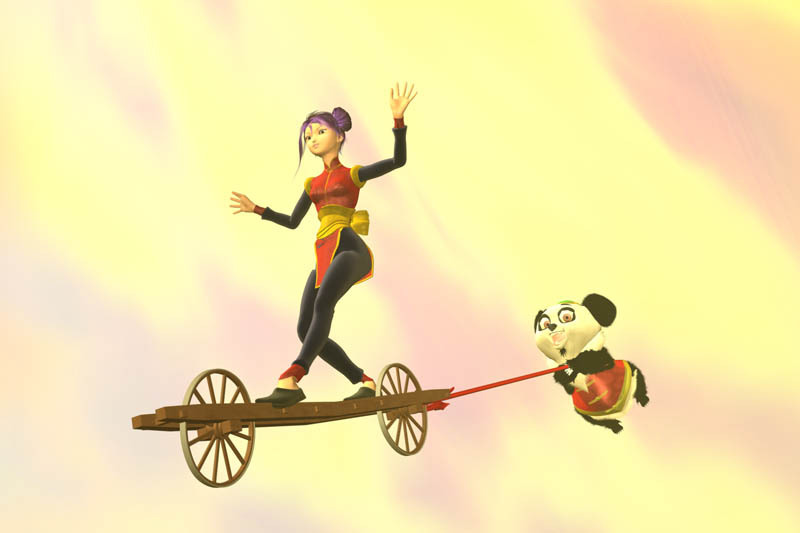 With the help of her brave yet zany Master Panda, KG sets off on a journey to restore justice to her beautiful kingdom and rescue her beloved prince. 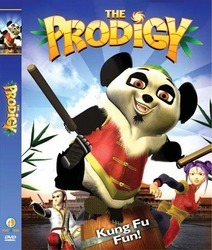 "A hilarious side-splitting animated feature, THE PRODIGY delivers Non-Stop Kung Fu Fun!" The DVD is now available in all retail outlets in North America, including Walmart, Target, Amazon, and Best Buy. "In a tight economy, this family DVD can make a fun summer gift for kids who are out of school and would like hours of entertainment," says Prevalent Rep Julie Miller. The film represents a milestone for Writer/Director Robert D. Hanna, who created Prevalent Entertainment as an independent animation house that has employed an American team without outsourcing to foreign animators, and performs outside of the big studio system. The innovative Prevalent production pipeline has allowed them to operate at a competitive cost and streamline the animation process. Some top CG Animators, Production Designers, and Artists from DreamWorks, Sony, and Disney studios all contributed. An integral part of the team is David Colman of Disney Feature Animation; he's an Emmy Award winning artist who generated character designs for "The Prodigy". David Lowery (Head of story on Shrek) was producer and supervisor of the story department, and Craig Elliott (Shark Tale, Bee Movie) was the inventive production designer. Steve Gordon (Shrek II, Anastasia, Over The Hedge) created essential story boards to flesh out the meaningful romantic storyline. Instructive Bonus Featurettes on the DVD illustrate a primer for future animators on "Animated Character Creation" and bringing the "Story To Life"; they document the pre-production work of the talented artists and animators who worked tirelessly on the film. The new Prodigy Website was launched at the same time and offers eye catching flash animation, streaming video clips from the film, and loads of Free Fun Stuff. Kids can download free posters, greeting cards, wallpapers, and a coloring book of all "The Prodigy" characters. The Blog area is where KG and Master Panda write about their feelings and experiences, with synergy between a network of PRODIGY sites on Twitter, FaceBook, MySpace, and YouTube. To quote the Writer/Director Robert D. Hanna: "The Prevalent team hopes that THE PRODIGY will bring as much joy to young audiences as there was in creating it." KG - The ProdigyKG Icon. Master PandaMaster Panda Icon. DirtsurfingKG and Master Panda chase their adversaries. 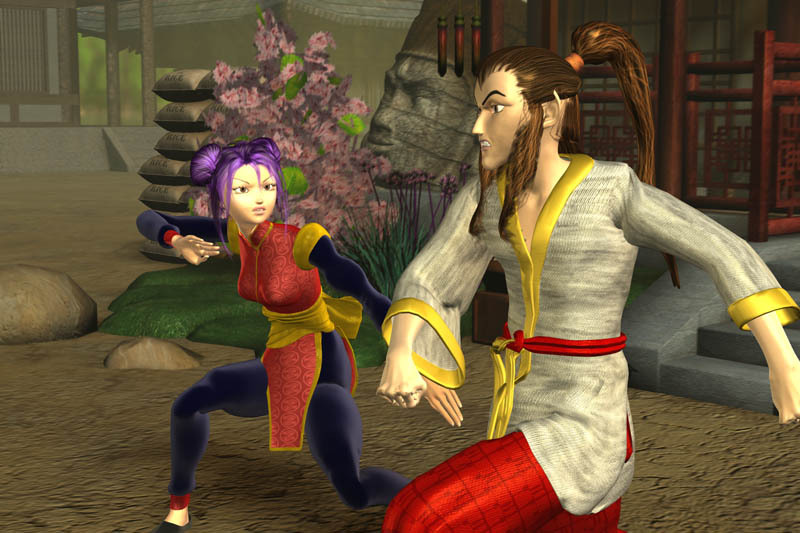 Everybody was Kung Fu FightingKG uses her Kung Fu to battle Lee. KG and FriendsKG, Master Panda, and Prince Po Dance at the Joy Joy Tavern.